The air inside your home needs to be purified. Sometimes air inside your home causes many respiratory diseases. Himalayan lamps cleanse the air inside of your house. 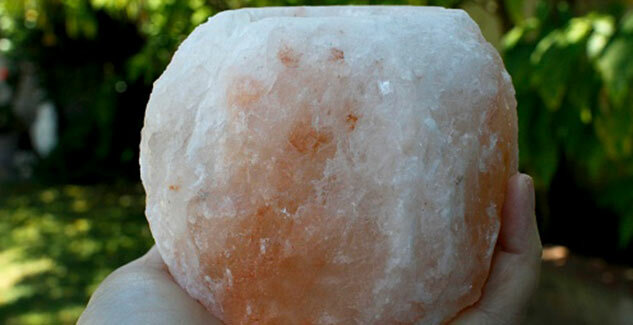 Himalayan salt lamps are basically nothing but blocks made of salt crystals, they are ideal for ionizing the air. The name is quite misleading though, the salt or the rocks do not come from Himalaya, and they are just simple food-grade salt crystals. Not many people know what a Himalayan salt lamp is but surely we are aware of the worsening condition of air quality. Indeed the condition of environment and air is getting pathetic day by day and the quality of air inside your house is not any better. Since, your home is a closed space; the pollutants are in a much more concentrated. The air pollution inside your house can be way more dangerous than that of outside. The polluted air inside your house causes home bred allergies and respiratory conditions. Now, here Himalayan lamps do their job well of cleansing the air inside of your house. Himalayan salt lamp absorbs particles and water from the air and when heated, the salt then releases back cleansed water vapour into the air. The lamp also eliminates the negative ions that can have an adverse effect on our respiratory system, which in turn help prevent any sort of home bred allergies and respiratory conditions. 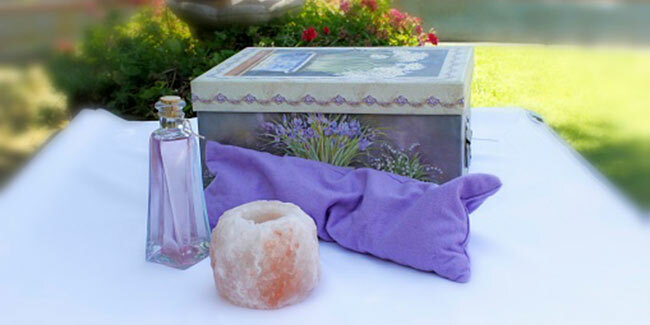 The deodorization and purification of air are secondary jobs of Himalayan salt lamps. The lamp is absolutely pure source of light and has a soothing effect that can relax your mind and body. More and more people are turning towards Himalayan salt lamps owing to their extraordinary benefits. Here is a list of benefits of having a Himalayan salt lamp at home? Not only it just cleanses the air indoors, it also deodorise the air by eliminating the pollens, dust and any sort of smoke. Salt lamp can equalize the artificial radiations and unnatural electromagnetic wavelengths emitted from the electronic appliances at home, such as radio, mobile phones and televisions. These Himalayan lamps can improve respiratory issues like allergies and cold. The soothing effect of lamps can improve mood, concentration power, sleep, and heal headaches and migraines. The lamps have very calming colours, reddish, pinkish-orange that can be very useful in colour therapies to treat insomnia and other neurotic disorders. Due to their calming colours--different shades of pinkish-orange--they have also been used in colour therapy to treat neurotic disorders and sleeplessness. Read more articles in Healthy Living.